The BlackBerry Z10 is flying off the shelves in the UK, according to analysts who have checked various Carphone Warehouse stores to find the device sold out. 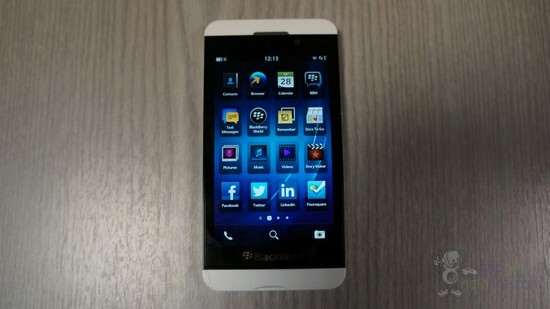 BlackBerry released the BlackBerry Z10 at the press event on Jan 30. UK carriers O2, Vodafone, Orange, and EE are reporting strong sales of the new BlackBerry smartphone. We are yet to have any actual numbers, but the response seems to be in the hundreds of thousands. This doesn’t match the five million pre-orders of the iPhone 5 before launch, but it is a sales figure that BlackBerry can be very proud with. We expect BlackBerry to release figures sometime in the coming month. Analysts are saying this early hype could transpire into a huge desire to get a BlackBerry device, and may boost the sales of the BlackBerry Q10, BlackBerry’s second device with keypad and touchscreen. The impressive fact is BlackBerry has kept the sales strong even though many still haven’t fully checked the operating system or hardware. The hype for the new BlackBerry 10 devices is incredible, especially considering this is BlackBerry, the company that hasn’t shed a brilliant smartphone in a while. Pre-orders of the device in Canada are also strong, with sources reporting an initial 100,000 sales of the BlackBerry Z10. The device will be on sale in the US, Australia and parts of Asia by early March. We wonder, with Apple such a dominate figure in the US market, will BlackBerry be able to squeeze as much hype out of the US customers, or will they stay rooted and loyal to their iPhone. 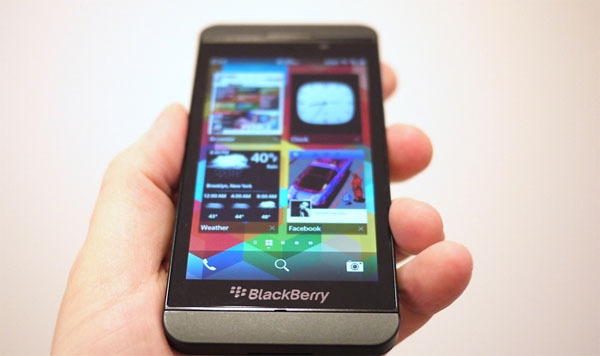 BlackBerry Z10 could rack up one million sales in the UK, Germany and Canada before the launch in the US and worldwide. Analysts are still foggy as to just how many sales the device could hit, but somewhere in the region of 2 – 5 million would be a reasonable estimate. Have you got or pre-ordered the BlackBerry Z10? Are you thinking about buying the Z10 when it launches? Tell us in the comments!